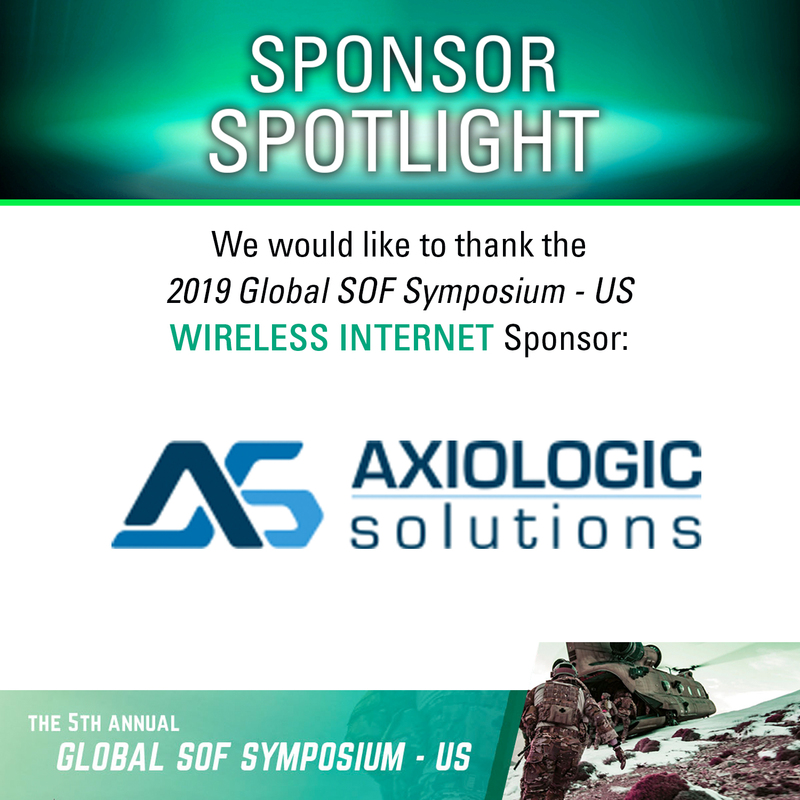 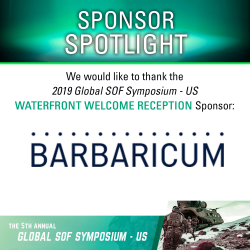 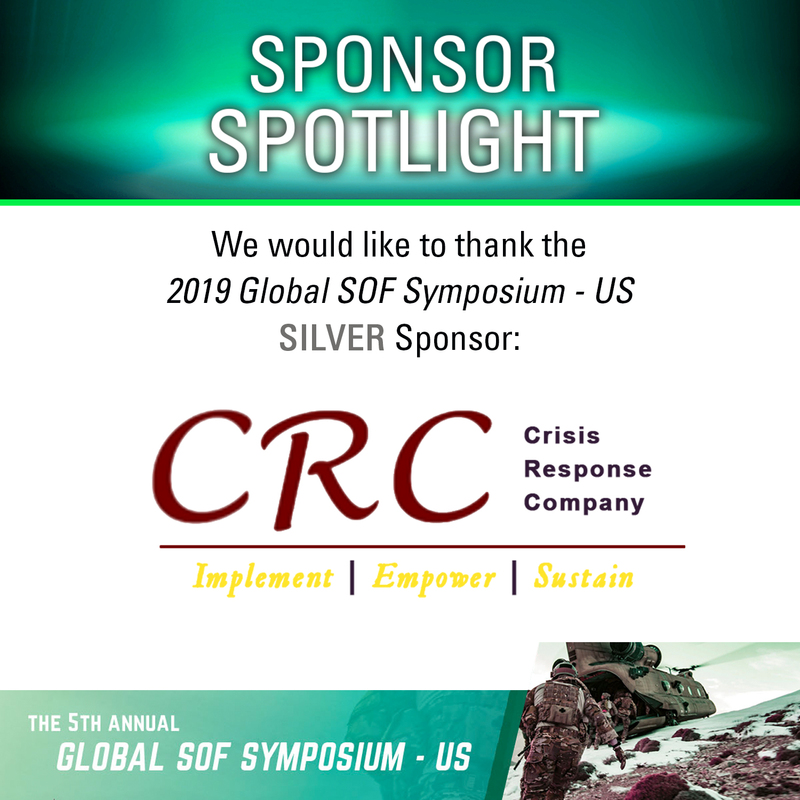 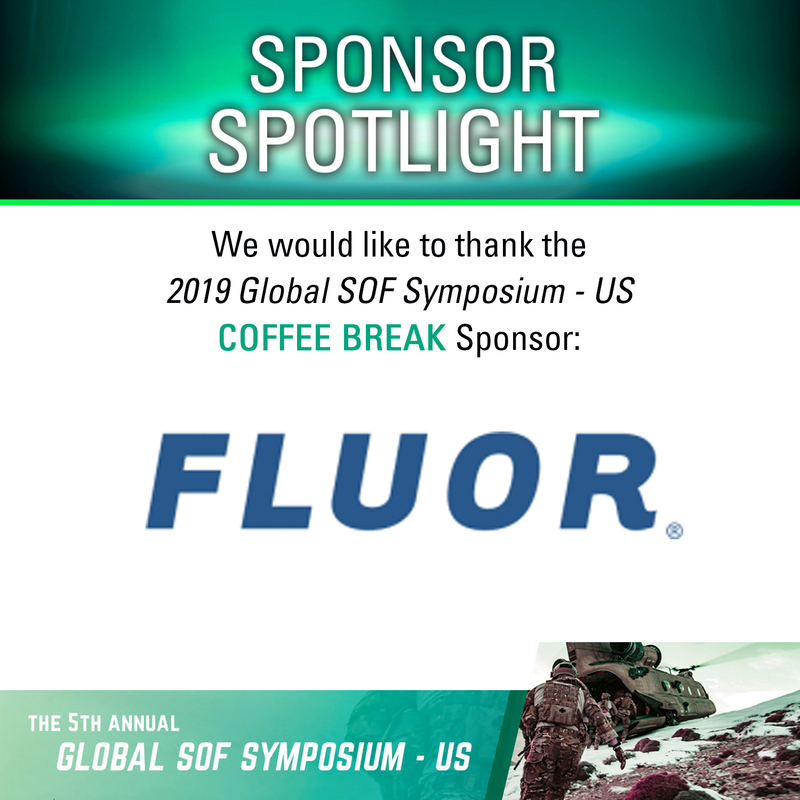 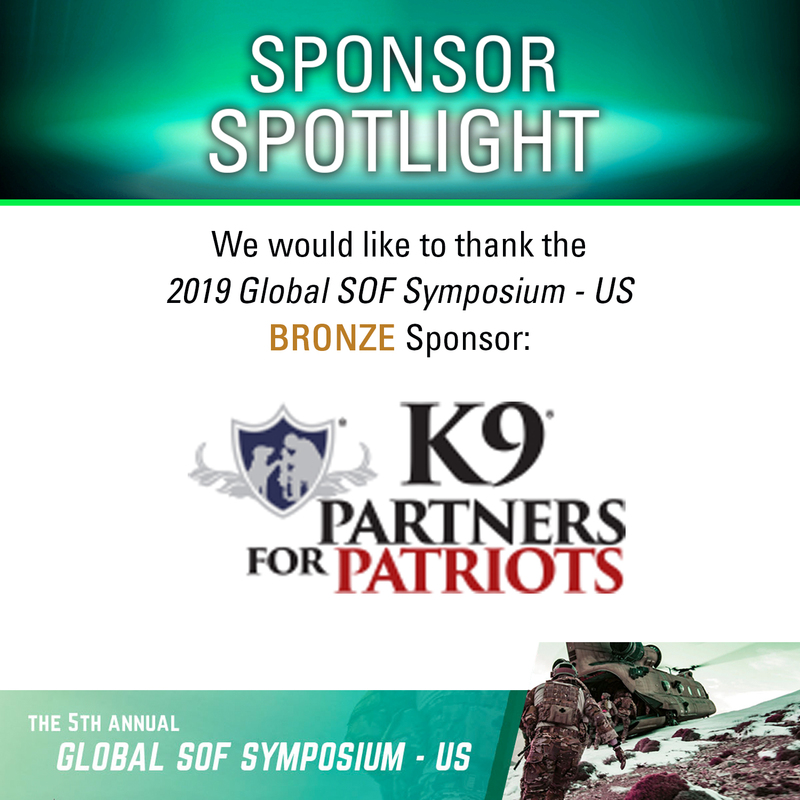 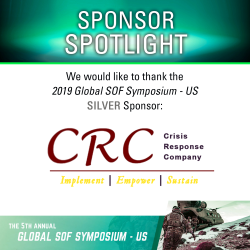 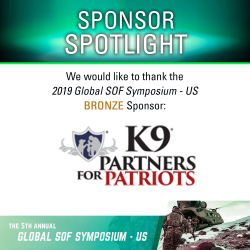 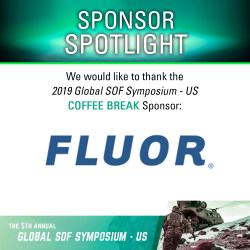 Below you will find 2019 Global SOF Symposium promotional materials. Check out Symposium logos, web banners, promos, and sponsor graphics. 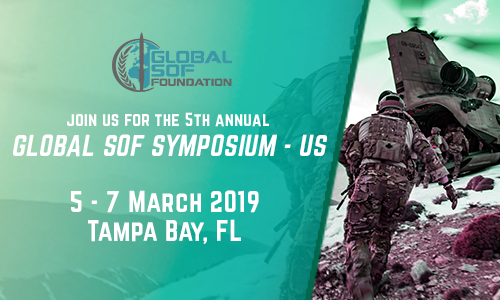 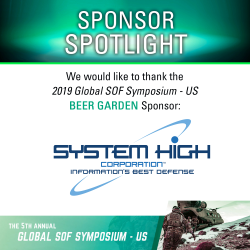 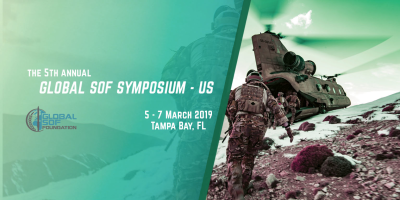 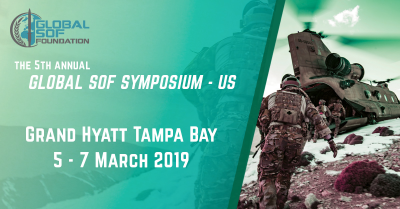 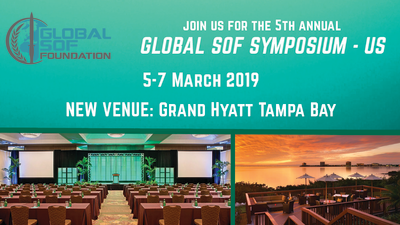 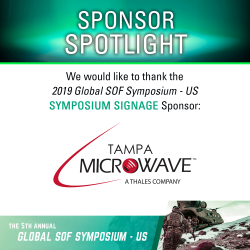 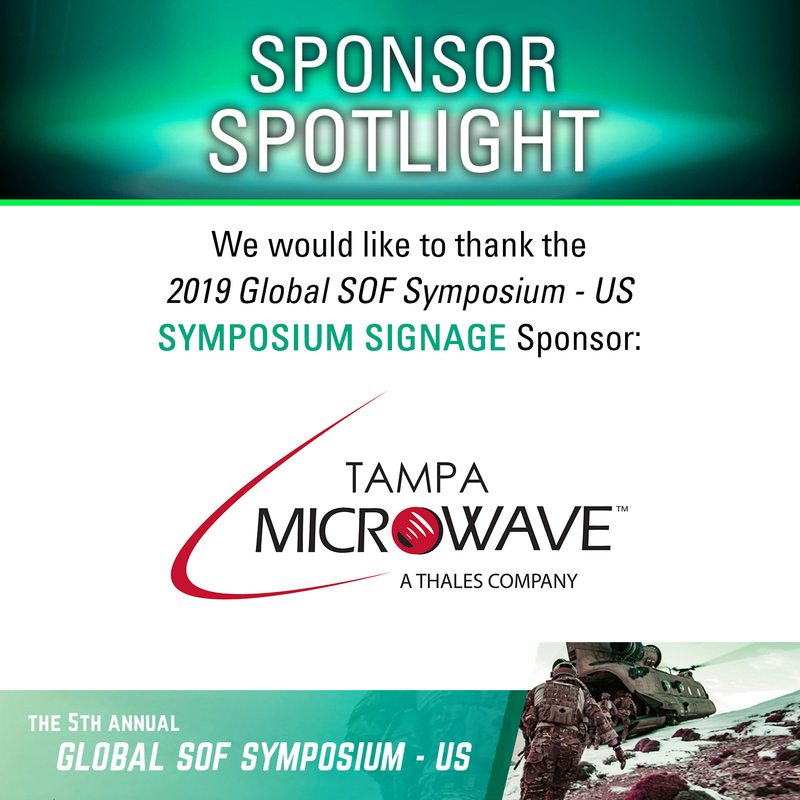 All graphics, social media suggestions, and additional collateral may be used to promote the Global SOF Symposium and/or your organization’s presence at the Symposium. 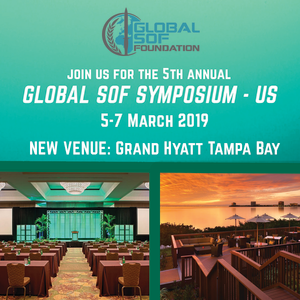 Don’t forget to use #2019GSS to join in on the conversation! Promote your participation on social media. 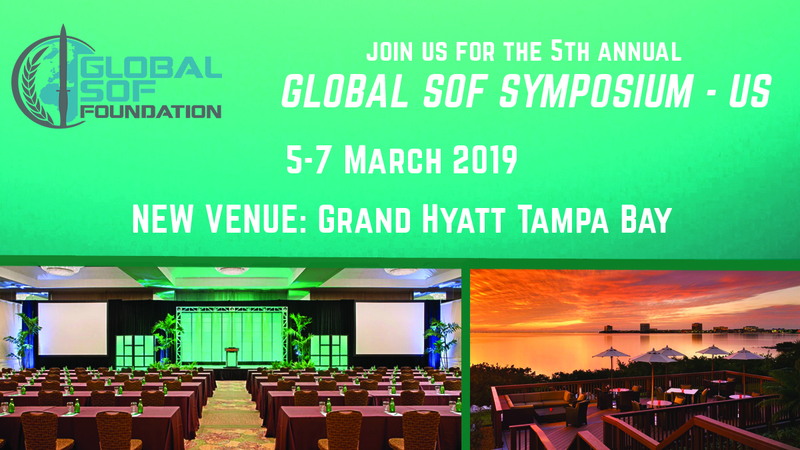 Use the following social media sites. 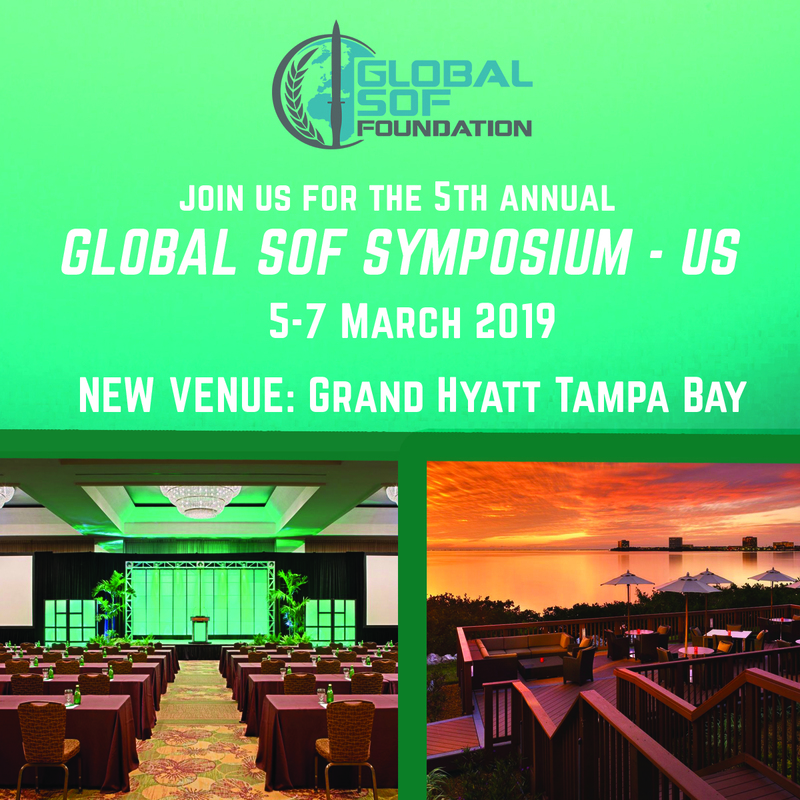 If posting the below images on a website, please link to http://www.globalsofsymposium.org/us. View past Symposium photos and videos.